A 5 Kg bag of solid olive wood chunks for pizza oven fuel. 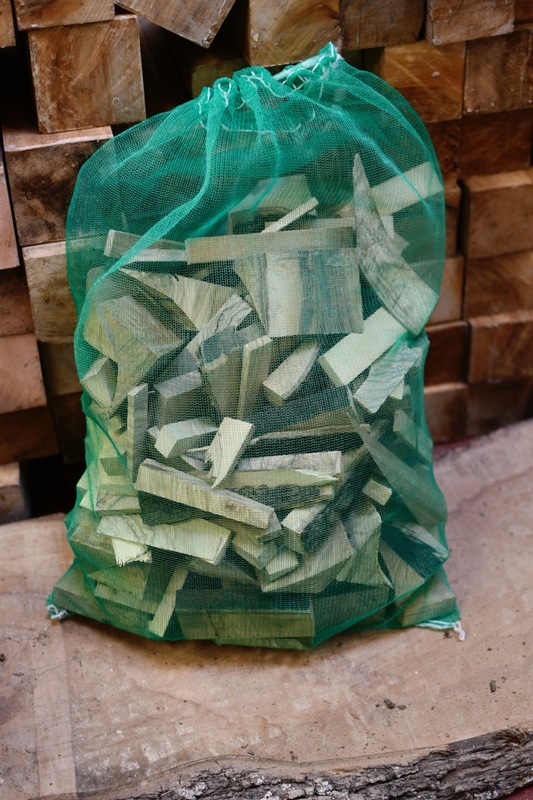 Also suitable for log fires, fire pits, open stoves etc. Cut into smallish chunks as per photos. Olive wood is a hardwood and ours is kiln dried, so the wood is dry and ready to burn. 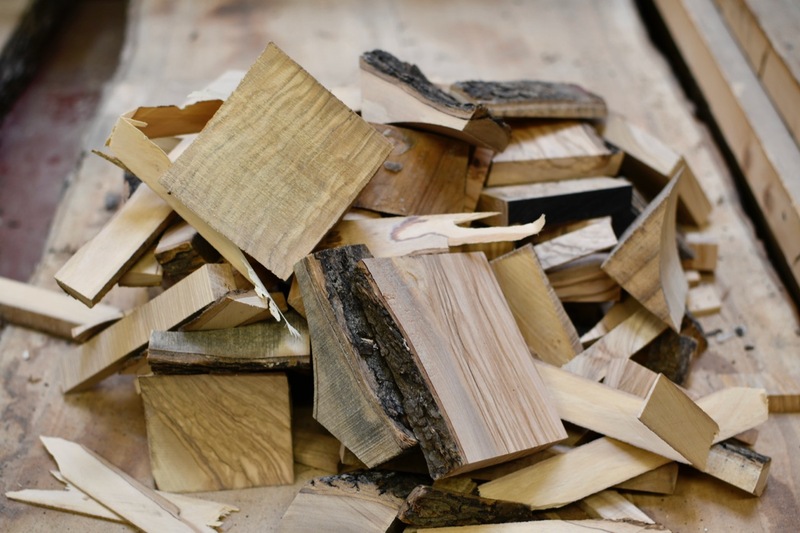 It produces hot temperatures and low amounts of ash and smells great. 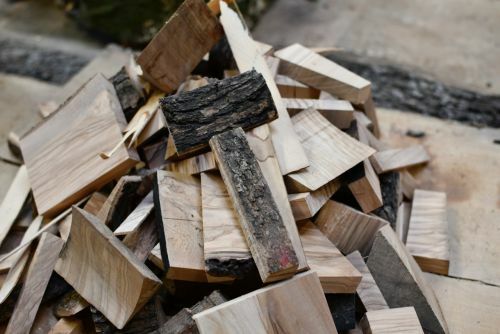 This is high-quality wood and is mainly offcuts from making charcuterie/serving boards. Price includes delivery.